Whether you’re creating an ecommerce store, or a website for your high street or service-based business, there’s really only one way to go. Sure, we’re bombarded on a daily basis with other website design tools and creation systems, but there’s really only one that’s proven itself time and time again, remaining popular with web designers, SEO professionals and business owners alike, and that’s WordPress. Their intuitive system makes handing over the reins an easy process, and ongoing maintenance is a doddle. Combined with the fact it’s a speedy, one-stop-shop, allowing you to quickly and effectively create a balanced up-to-date site, WordPress offers everything you need as a business. From blogging, to search engine optimisation, to the absolute multitude of themes, plug-ins and useful data and analytical tools, there’s little else you could need when it comes to creating the ideal business website. By far WordPress’s biggest advantage is that it has everything you could possibly need under one virtual roof. That means creating the website itself is quicker and therefore cheaper, and getting it to all work together neatly and flawlessly is also easy, because there’s no need to bring in any foreign plug-ins or themes, designed to work on other platforms. Everything’s optimised, and easy to put together, and get running smoothly. They offer website design and building capability, competitive hosting, blogging capabilities, SEO optimisation and maintenance, and tons of plug-ins and themes. That’s a lot of different elements of web design all under one roof and pricing structure. Who Needs a Blog? You do! You’d be right. In 2008. Nowadays, every business needs a blog. It’s a way of staying relevant, and proving you’ve something valuable and noteworthy to tell the world about your niche and your industry. It’s a way of leading new customers to your site, and giving your business more than the bland website shopfront that many businesses with lacklustre blogs end up with. 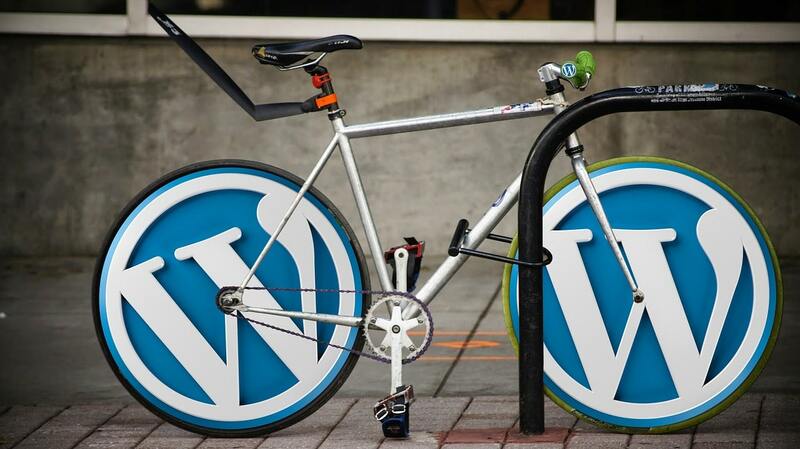 And WordPress is the platform to blog on, being that that’s how they got started, many years back. They’ve tons of built-in features and elements catered towards making your websites blog the most engaging and potent it can be. Blogging isn’t just about that either, it’s also a very useful search optimisation route. If you thought having a great site, blog and product was the be-all and end-all of internet success, then I’m sorry to say you’re wrong, you need SEO, and WordPress is perfect. Through their data and statistical feedback tools, constant optimisation tips, and blogging capability, WordPress offers sites the ability to SEO from the ground-up, and really hit the ground running when they go live. On top of all that, WordPress offers tons of different themes and plug-ins, meaning that however you want your business to look, and whatever you want it to do, you’ll be able to get it there. From ecommerce payment systems, to on-site applications, with the right web design company, you’ll be able to create the well-rounded, perfectly designed and utterly functional site you have in mind.